As early as 1950, Lois Blackwell was answering the phone of her family doctor from her bed. Lois had developed polio at age two. At that time there were no school facilities for children with disabilities, so Lois learned to read and write by sitting with her brothers and sisters doing their homework at the kitchen table. 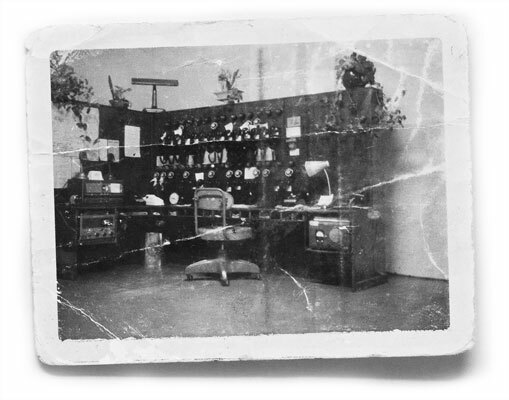 This very humble beginning is the business which is now Ansercall. By word-of-mouth, Lois started answering for more customers. This was the 1950's and all phones were hard-wired, so the phones rang 24/7. When Lois had eight phones, her mother decided it was time for her to move. A small room was located in an old hotel, with a bath down the hall. Family members brought food and medications. At one time during these early days, Lois worked for three months without leaving her little room. As Lois acquired more customers, she was able to hire part-time help. Equipment changed over the years from that one table-top phone, to desk phones each with their own distinctive ring, to wall phones with flashing lights, to the first switchboard in 1968, and a move to a real "office" with two rooms and a big restroom. Service was still limited to local businesses. Lois died in 1982, but the business continued. In 1985 the first computerized system was installed. It was expanded and improved in 1988, then upgraded several times. Other systems, each more elaborate than the last, were added and upgraded, until our state-of-the-art latest and greatest system of today. 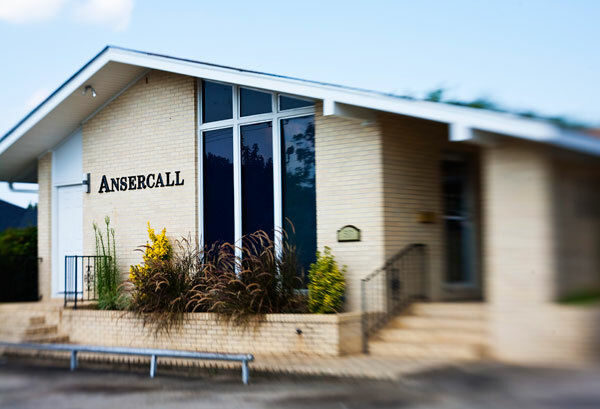 Today, Ansercall provides exceptional telephone answering service to hundreds of funeral directors in fifteen southeastern states. Lois would be completely awed by what Ansercall has become. Like Lois, that same spirit of determination is evident in the Ansercall of today. We are proud to have that same dedication and commitment, and we think Lois would be pleased also.